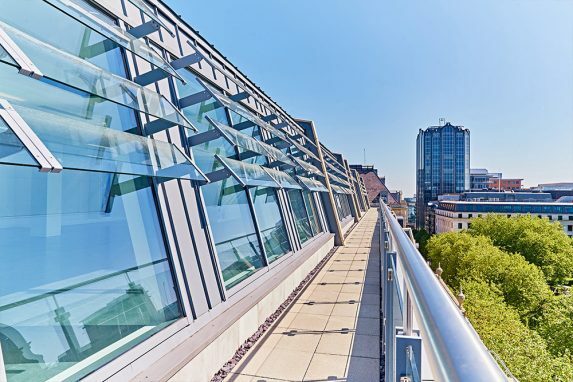 The new Southampton office will support Stepnell’s projects across Hampshire, Dorset, Somerset, Wiltshire, Surrey and West Sussex. 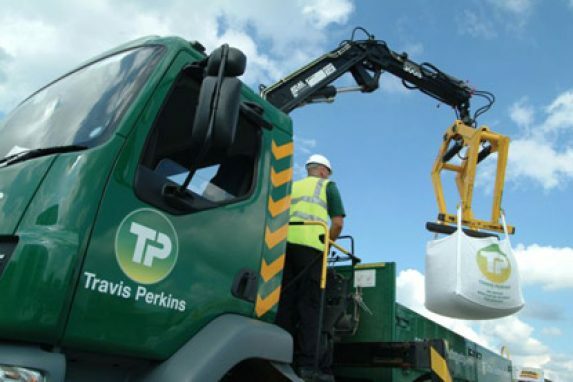 Over the past four years, the firm has more than tripled its turnover in this region, with secured orders now standing at more than £20m. 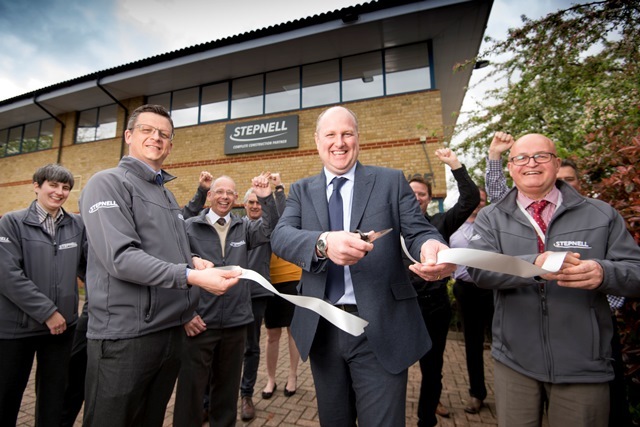 Stepnell is also moving its established Poole regional office to a new base at the Holton Heath Trading Park in Poole and has appointed Rob Acton as regional manager. The overall region will continue to be led by Stepnell board member and regional director Rob Speirs. Stepnell projects in the region include: an £11.6m nursing and dementia care home under construction for Brendoncare at Otterbourne Hill, near Winchester; a £4.2m clubhouse for Parkstone Yacht Club; Figbury Lodge, a care home for Poole council; and a new base for Travis Perkins in Worthing. Stepnell also has regional offices in Kidderminster, Wantage and Nottingham as well as its head office in Rugby.